Obvious, and also slightly terrifying. 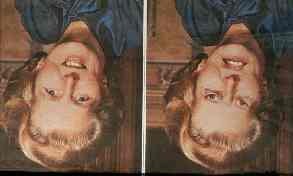 Thatcher's mouth and eyes have been inverted in the picture on the left. It's completely obvious when the face is viewed right-side up, but often unnoticeable when viewed upside down. 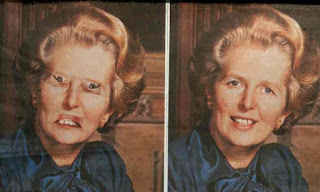 This demonstration, known as the Thatcher Illusion, was first demonstrated in 1980 by Professor Peter Thompson from the University of York. But this demonstration was about more than just making the then Prime Minister look funny. It helped show the way we process faces. 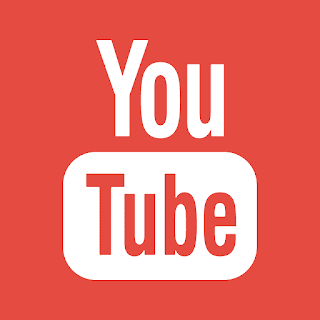 Previously, people speculated that we processed faces piecemeal - taking in each feature. But Thompson argued that we take a holistic view of the face, taking in the overall look and configuration, as well as noting the individual features. When the faces are presented in a way we rarely see (upside-down), we look at the individual features, but since we're used to seeing them right-side up, they appear correctly placed. When the images are flipped right-side up again, we are able to immediately see the issues with the configuration.